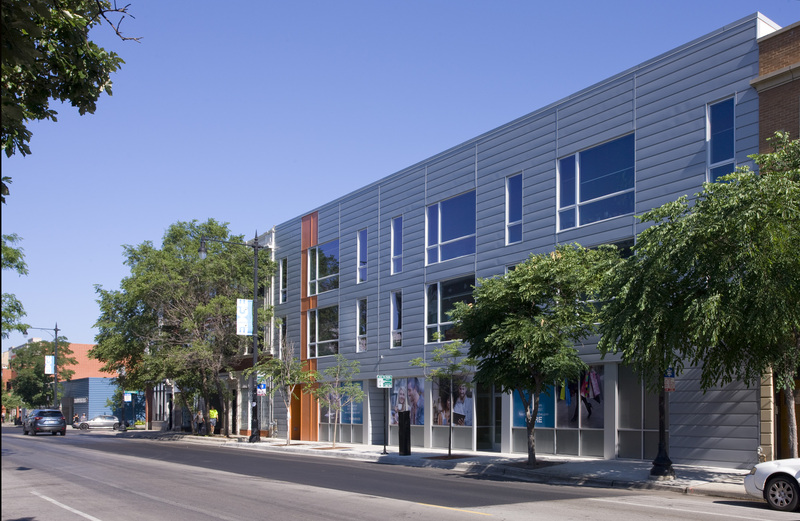 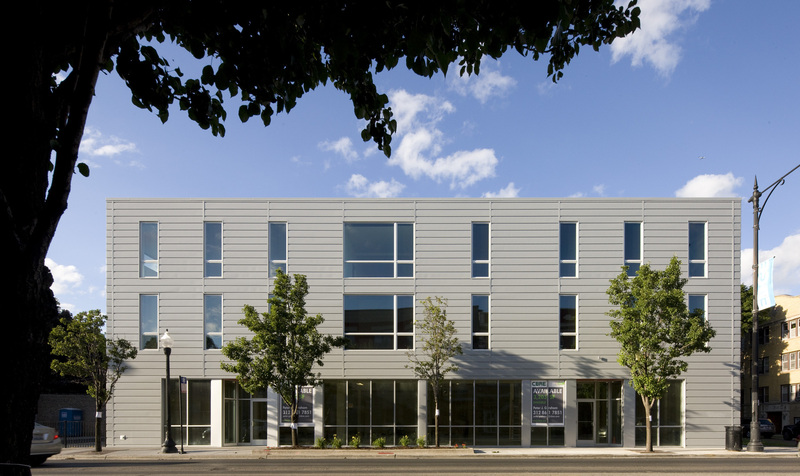 The West Devon Apartments comprise of three sibling mixed use buildings on Devon Ave. in Chicago's Rogers Park neighborhood. 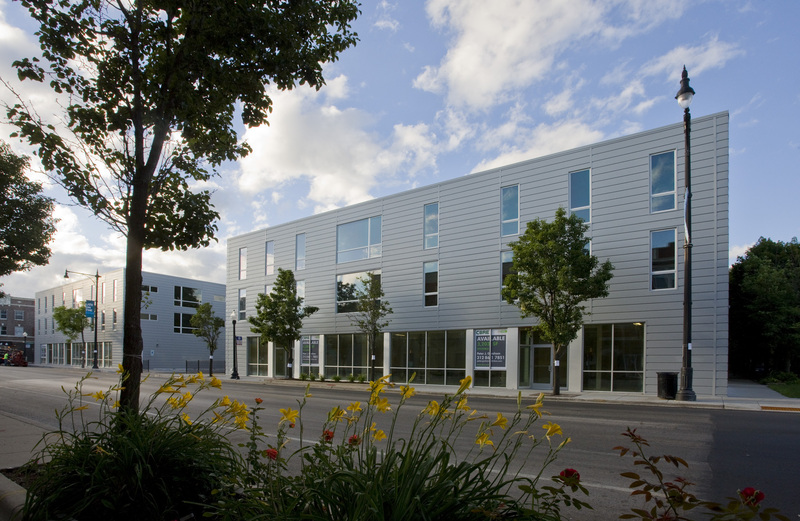 Each building contains a mixture of two and three bedroom luxury apartments with open floor plans, ample natural light, and modern amenities. 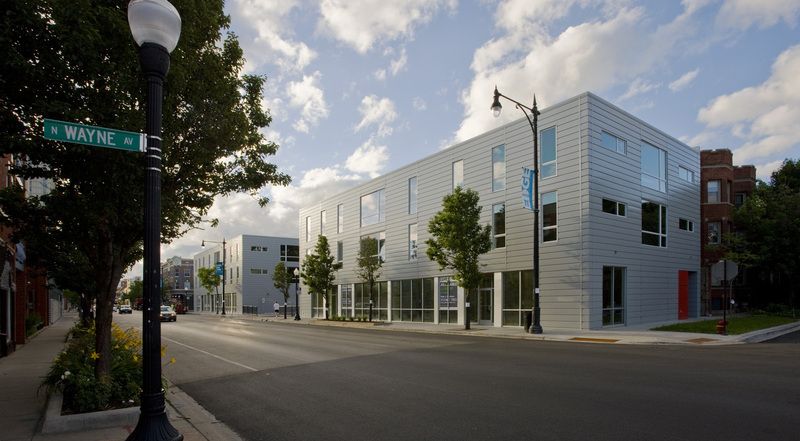 The project is designed to in-fill the gaps on the burgeoning Devon Ave streetscape.